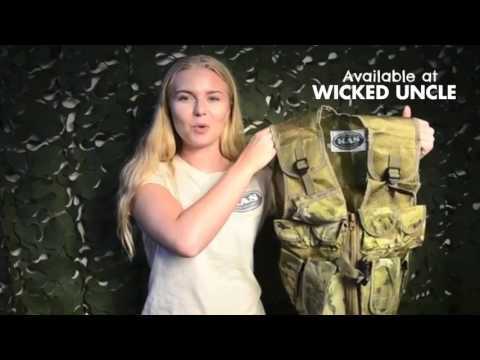 A lightweight mesh camouflage assault vest with nine pockets. A fantastic quality army vest that has adjustable straps for a perfect fit. When you're out on a mission, all your survival items must be carried with you. This camouflage assault vest from Kids Army has 9 pockets so you can carry enough provisions to last even the longest of missions. Perfect for role play and ideal for undertaking both indoor and outdoor adventures!